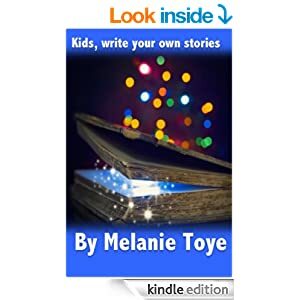 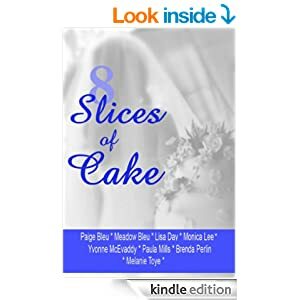 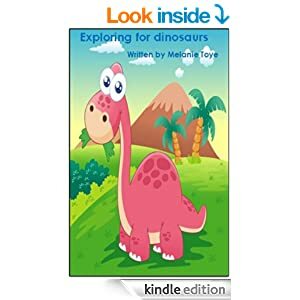 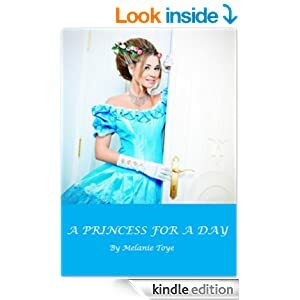 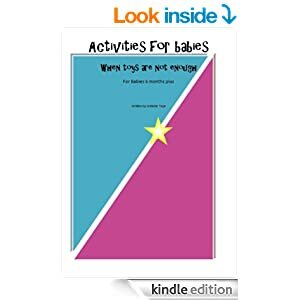 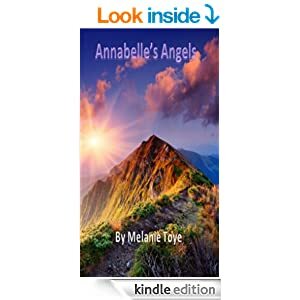 Melanie Toye is an author of numerous eBooks of adults fiction, children’s fiction and non-fiction. 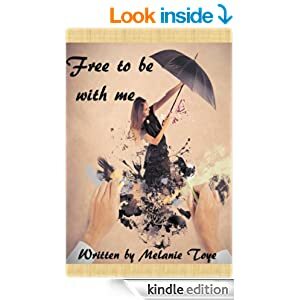 Available via online retailers such as Amazon, Smashwords, Barnes and Noble and more. 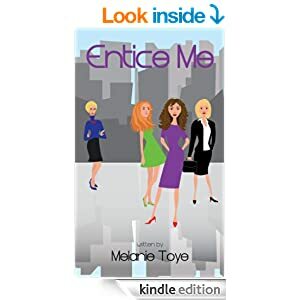 Simply type in Melanie Toye in the search tool bar of the online retailer.